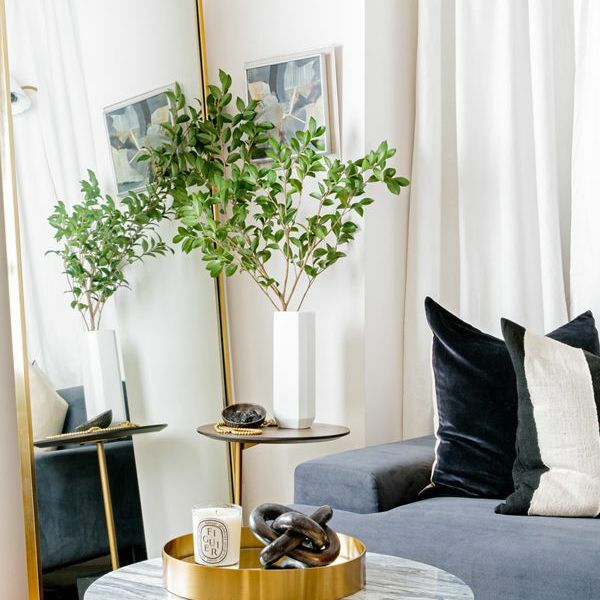 Styling a rental can feel like decorator's purgatory: It's not your forever home, so it might not be worthwhile to invest in drastic changes, but it still needs to feel like your sanctuary. With a little creativity and a keen eye for design, there are a few temporary ways to update your space without compromising your security deposit. "We're big believers that you should never put too much money into a rental property, but no matter how long you live in a space, you should make it feel like home," says Robert and Cortney Novogratz, who have been designing spaces for 25 years, working with celebrities like Julia Roberts and Tony Hawk. Ahead, we tapped Cortney to uncover the best temporary decorating tricks to transform a space, including their new removable wallpaper collaboration with Tempaper. It's possible to make a rental feel like home. Start with these landlord-approved tips and tricks. 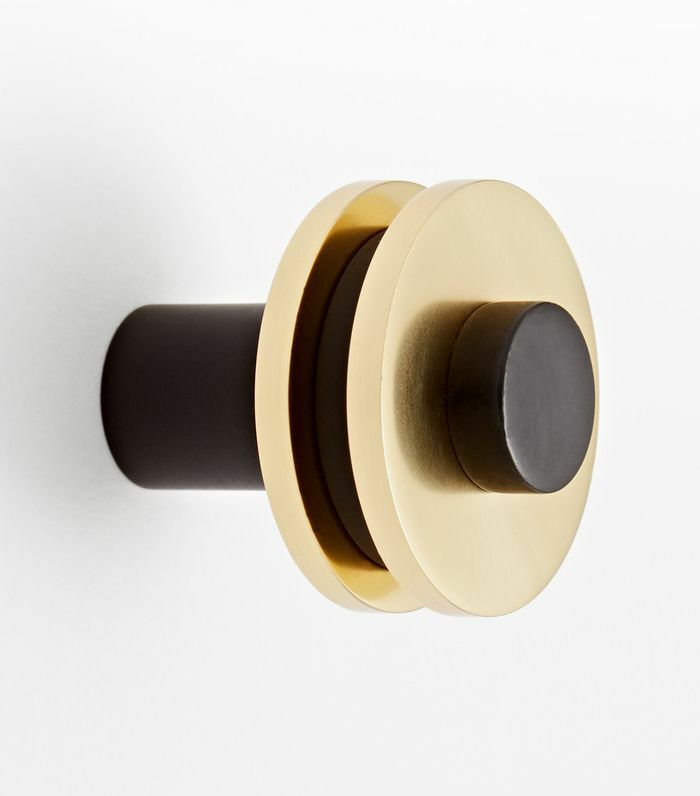 Removing basic drawer pulls and knobs and replacing them with quality ones is a simple way to update your cupboards and dresser. "We've done this in many homes we've owned. We used to buy IKEA cabinets and put Boffi hardware on them," says Cortney Novogratz. "There are really no rules about hardware—There will always be trends, so pick something you love that you think complements the rest of your decor." 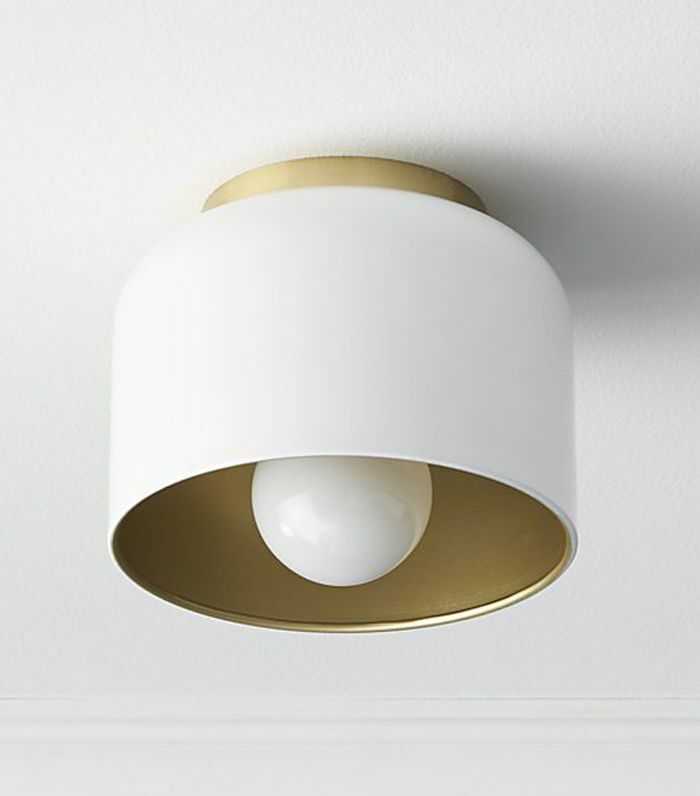 Replace those dated lighting fixtures with modern, new ones, and while you're at it, be sure to swap out the bulbs. Warm light is much more welcoming than hard fluorescent light. Not handy with a drill? Lean it against the wall instead. 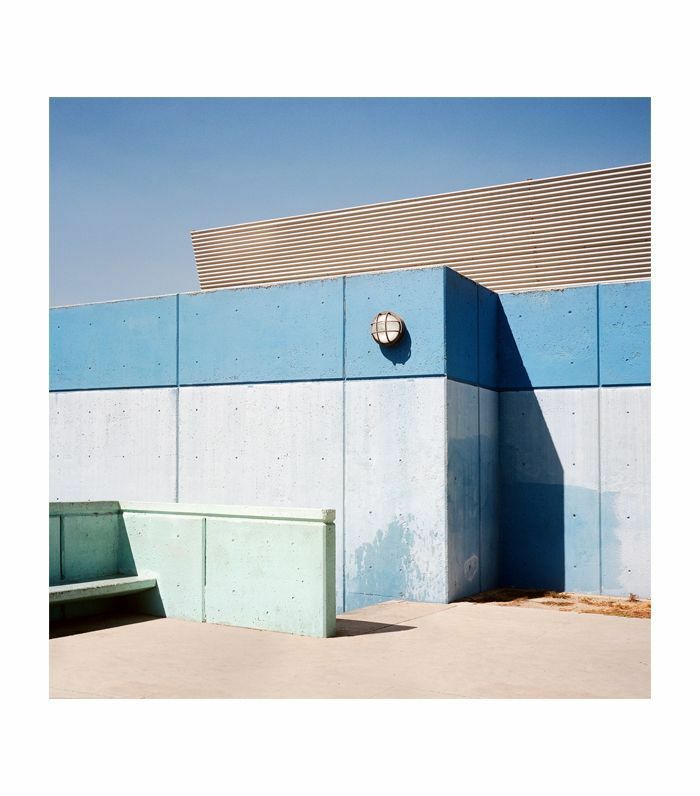 Just be sure to layer artworks in different sizes so it looks considered, not cluttered. 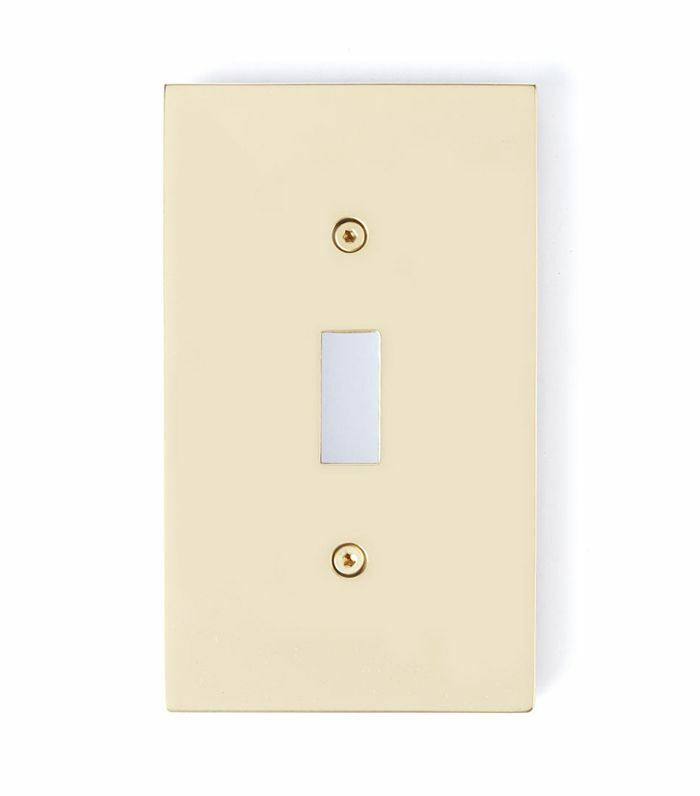 Plastic switchplates crack and discolor easily. If your rental's fixtures show their age, replace them with metal alternatives for a quick luxe look. "We have done this a few times. It's a great look and a good way to add texture and distract the eye from the flooring," says Novogratz. 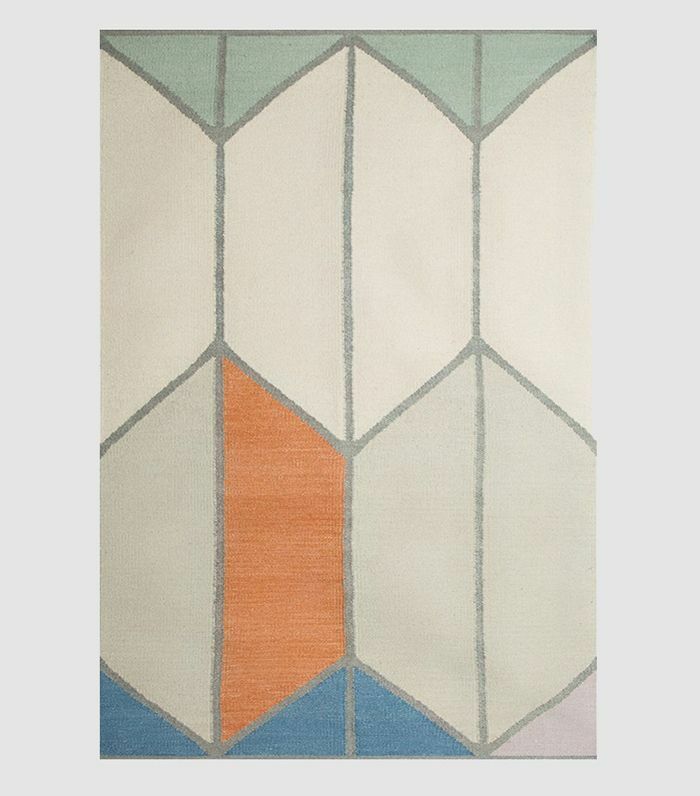 Just be sure to consider size and color before buying a rug. "Go as large as possible to cover as much surface area as you can and choose a rug color that complements (and doesn't contrast) the floor, as it will bring less attention to the floor." Think beyond a gallery wall or lick of paint and add removable hooks. 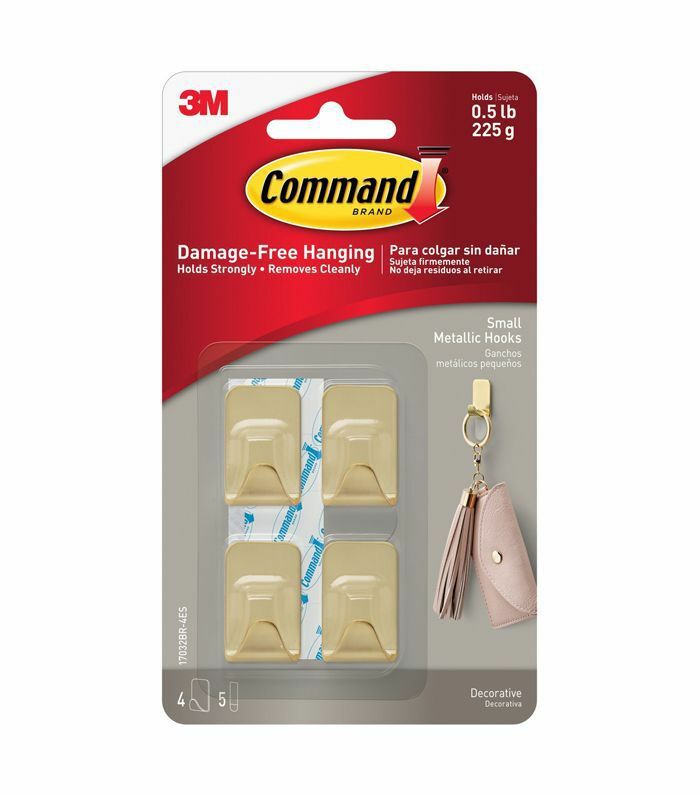 These brass-colored hooks from Command are perfect for hanging decorative items like hats. The Novogratz's latest collaboration with removable wallpaper company Tempaper is ideal for rental homes. "[It] works perfectly in a rental as it makes a dramatic change and can be removed without damage," she explains. Not all lighting requires hardwiring. 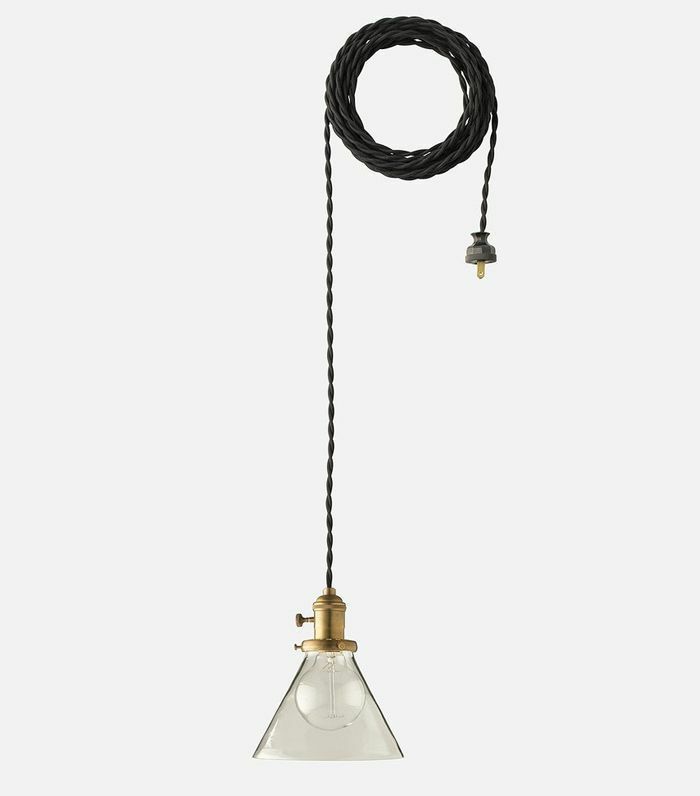 Put away the drill and simply plug in this hanging pendant light from Schoolhouse Electric. 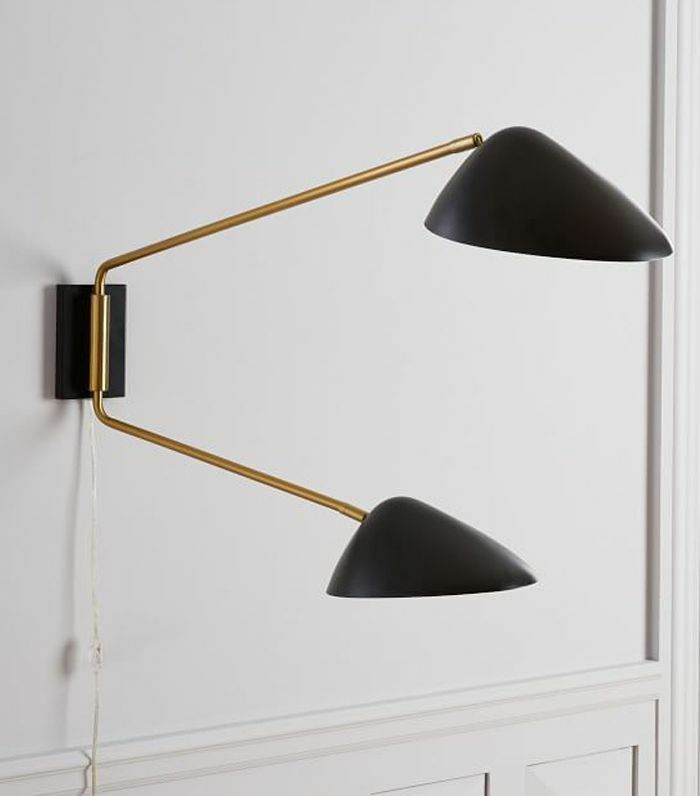 Screw a hook into the wall to secure the light and make the exposed wire a feature. There are so many ways to make a dated bathroom look fresh without making structural changes. "Re-grout the tile work, add fresh caulking and replace the faucet—it makes such a big change visually and doesn't have to cost a ton," he says. Our favorite fast fix? 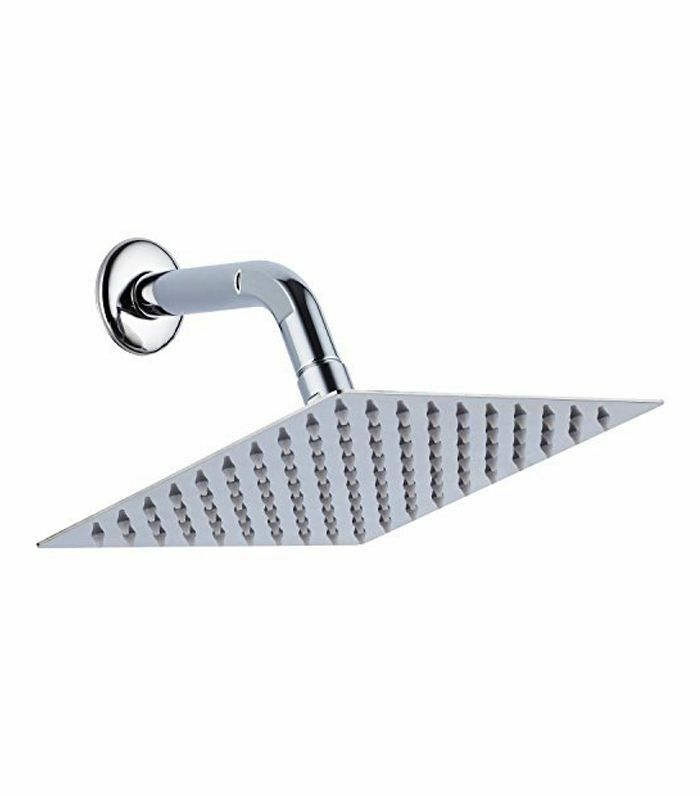 Unscrew the showerhead and replace it with this best seller on Amazon. We were blown away by Brady Tolbert's kitchen and dining room makeover on Style by Emily Henderson. 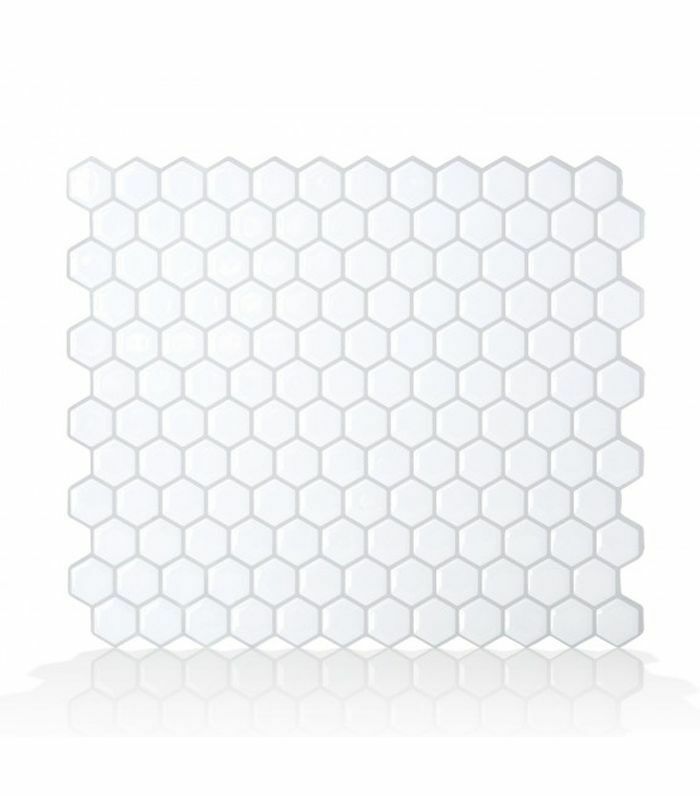 Follow his lead, and cover up ugly flooring with these simple peel-and-stick tiles from Overstock. If your landlord won't let you paint cabinet doors simply remove them from the hinge and stash them away. Then, style the new open shelves with decorative objects or wallpaper the inside to add a pop of color. Rental properties usually have the bare minimum when it comes to lighting. Make your space feel more like home by layering additional light sources, beyond overhead lights. "We've always loved plug-in sconces, and it's great that they're having a big moment right now," says Novogratz. "Try them out anywhere that needs warm, cozy lighting—a reading nook, above a console in your foyer, etc." 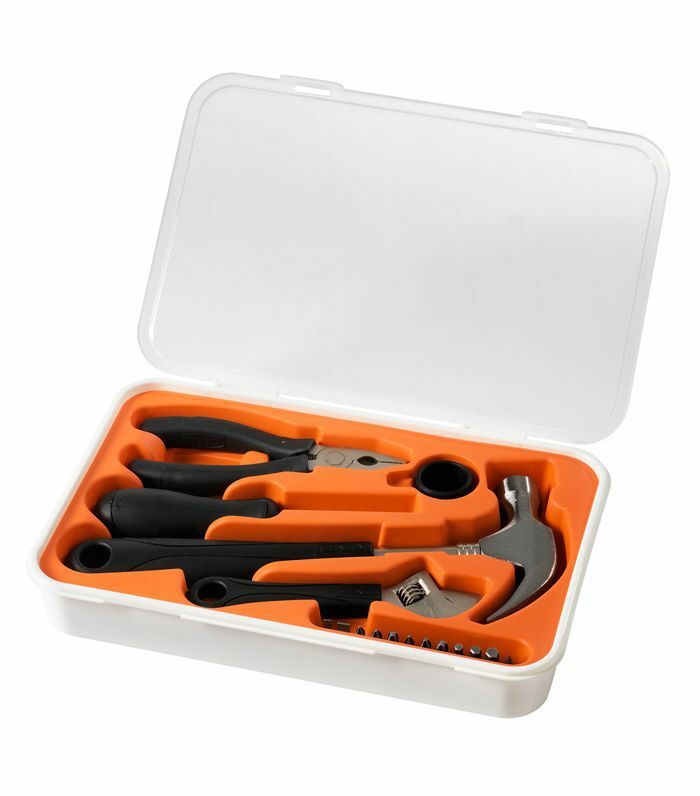 When your lease is up, simply unscrew them from the wall and take them to your next home—no electrician required. Removable tiles aren't just a great solution for unsightly floors. 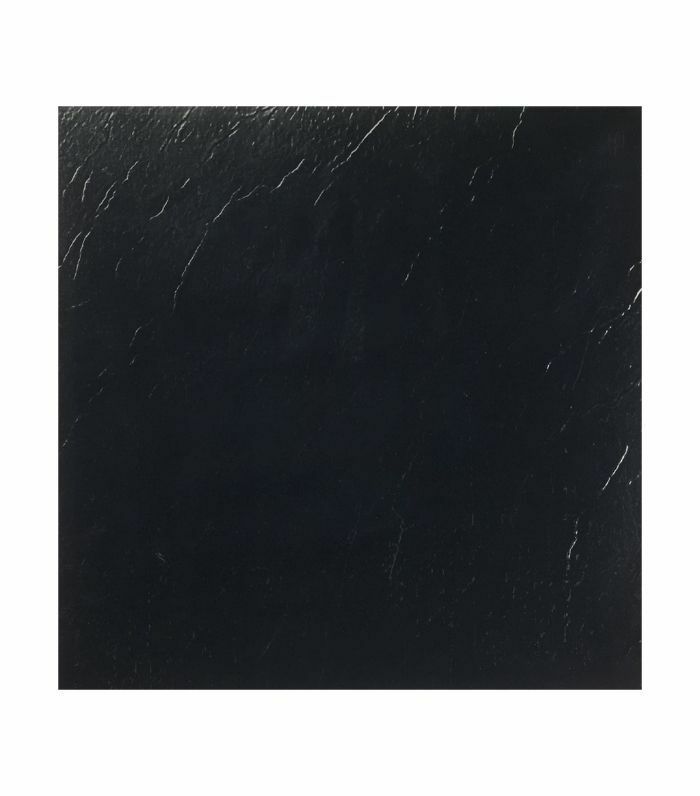 These gloss penny tiles are perfect for a kitchen backsplash. The hexagonal print tessellates so you can't see the joint, and the faux-grout is a slightly darker color than the tiles, so it looks surprisingly real. 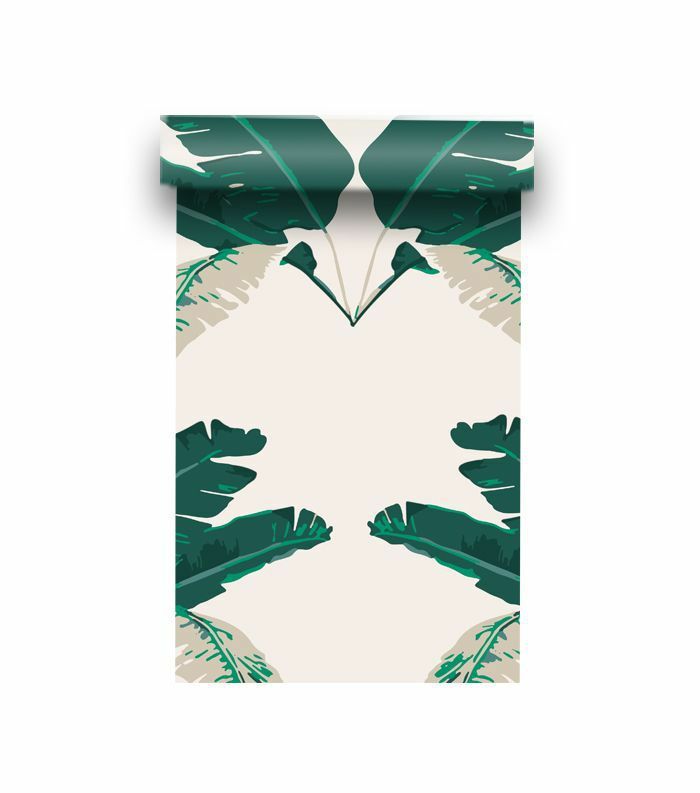 Inspired to decorate your rental? Here's how our editor gave her one-bedroom apartment in New York City a facelift without major structural changes.